Speaking on TheoMedia: Is the Bible Media Savvy? I got to spend my Saturday at St John’s College at Durham University for a preaching conference sponsored by Cranmer Hall and Fresh Expressions. The theme was “Preaching in the 21st Century.” We were asking questions about the nature of the ancient communicative act of the sermon, wondering about its relevance in our current contexts and pondering how we might ply this craft with theological depth and cultural sensitivity. “Our media exposure today is intense. Many of us are enclosed within a wall of sound bites, images, films, video games, and television shows. We are often too occupied with our communications gadgets to recognize that our senses are overloaded with messages and values sourced solely within our collective selves. So we need an external media source to crack the soundscape and penetrate our field of vision. 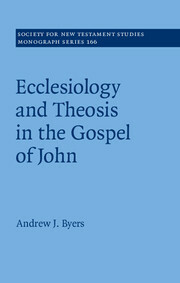 We need TheoMedia, the revelatory and communicative means of the One who is the wisest and best. No other voice is more precious to hear. No sight is more enthralling than a glimpse of his beauty. 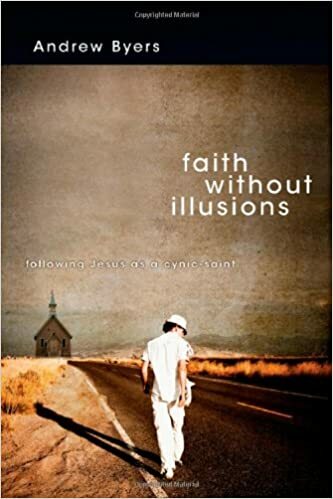 In the visual field of glowing signage, in our screen-dominated panorama, in the ubiquitous pastiche of glossy ads, our eyes need to catch some glance of the holy. 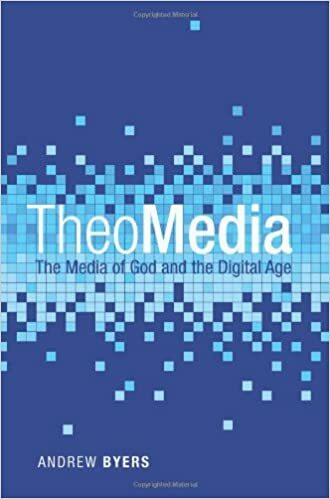 Into the cacophonous din of our age, into the droning buzz of white noise, into the clamor of ringtones and beeps, we need the sonic boom or the gentle whisper of a word from the Lord.” TheoMedia: The Media of God and the Digital Age (Eugene, OR: Cascade Books, 2013), 225–26. TheoMedia: Is the Bible Media Savvy?